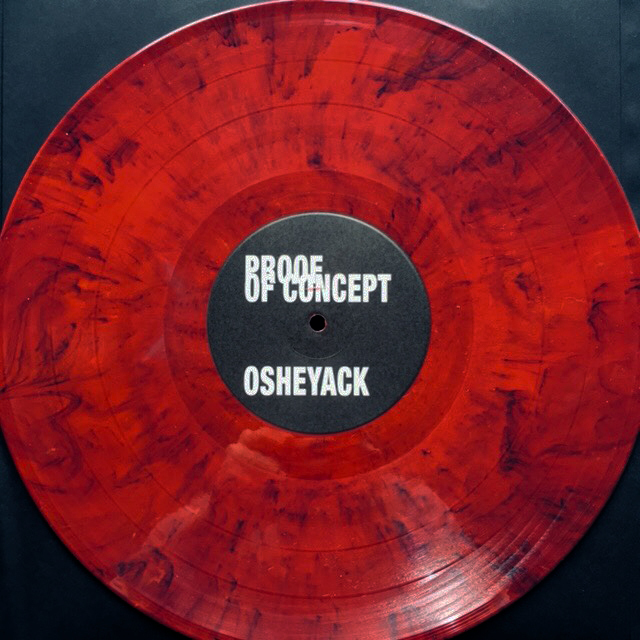 CGI019, the new 12" EP by Osheyack, with remixes from Nahash and Zaliva-D, is now available for direct order (vinyl/digital) from CGI. To place an order visit our webstore - it will be in shops internationally on June 15, 2018.
rhythm, sound, and arrangement that is uncanny. CGI018, the new 12" EP by Divine Interface, is now available for direct order (vinyl/digital) from CGI. To place an order visit our webstore - it will be in shops internationally on December 1, 2017. CGI-LP01, Hurt Plaza, the debut 12" LP by Pamela_ and her sons, is now available for direct preorder (vinyl/digital) from CGI. To place an order visit our webstore - it will be in shops internationally on/after March 31, 2017. "Green Light" - Pamela_ and her sons (Official Video) from Alessandra Hoshor on Vimeo. Pamela_ and her sons - 3 AM (Official Video) from Alessandra Hoshor on Vimeo. 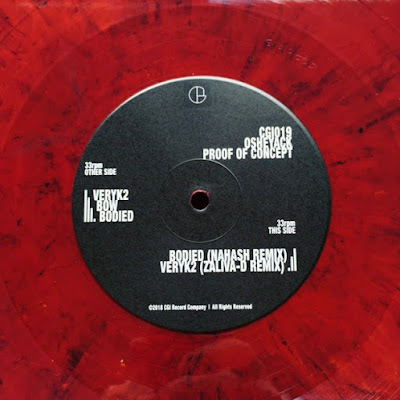 After 18 12" singles and EPs, CGI has finally found a record suited for its first full-length LP release, 'Hurt Plaza' from Atlanta's own Pamela_ and her sons. Pamela_ is the solo music project of Alessandra Hoshor, an Atlanta-based multimedia artist, and 1/2 of evil dance project BIG DED. Their microtonal compositions build up from slow perceptual movements into heavy dance sets full of deconstructed vocals. Pamela_ is microtonal, cerebral dance music. 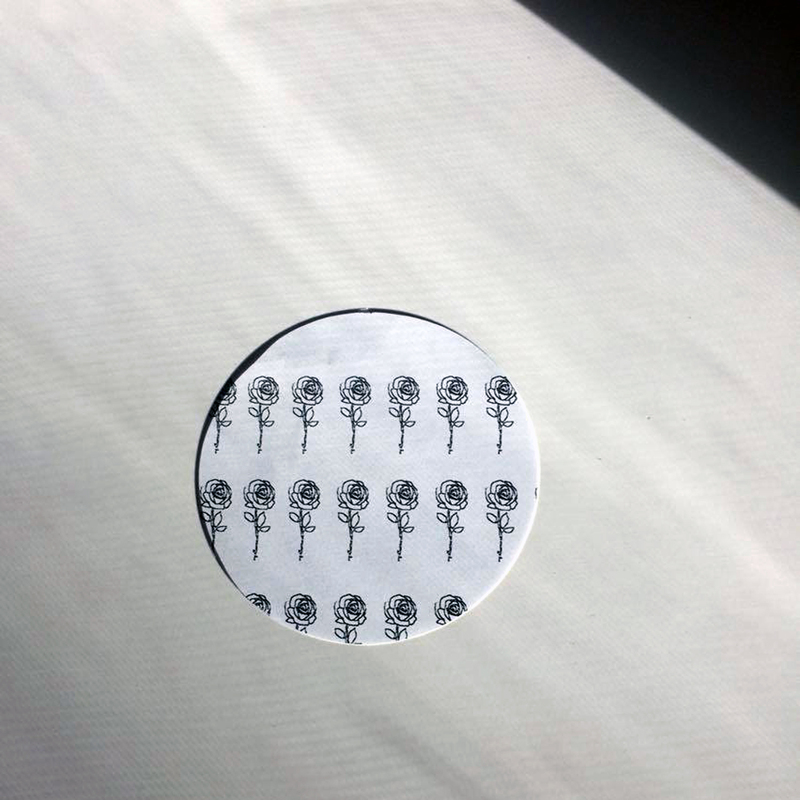 Fragmented, off-kilter anxiety techno with an emphasis on texture, pattern, and rhythm. Familiar palettes are rearranged and presented in a form completely alien, opening new pathways to what is possible within the realm of electronic composition without ever underestimating the power of suggestion…effectively like looking into the eyes of your best friend for the first time again. CGI016, the new 12" EP by Russell E.L. Butler, is now available for direct order (vinyl/digital) from CGI. To place an order visit our webstore - it will be in shops internationally on/after January 31, 2017. 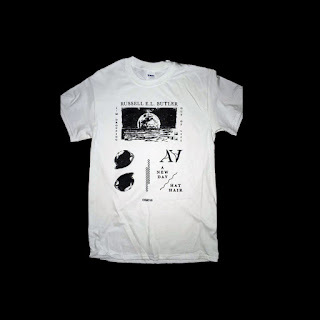 You can also buy an extremely limited tee shirt with the record if you act quickly. "The title has been on my mind a lot, since I almost lost my life in the Ghost Ship fire and watched as many of my friends lost their's. I came up with the title several months ago, in fact 2 of the tracks were shopped in a producer's group that Johnny (Nackt) and Chelsea (Cherushii) were a part of, both of whom I lost in the fire. This release is about a commitment to life. The life that I refer to dropping out of, is a life where dreams are put on hold, where concessions are made in order to just survive. But that comes at a cost, one that is far too great for me to pay at this point. I wrote this poem, it'll come as an insert with the record. "It's ok, I'm still here"
CGI017, the new 12" EP by Love Letters, is now available for direct order (vinyl/digital) from CGI. To place an order visit our webstore - it will be in shops internationally on December 15, 2016. 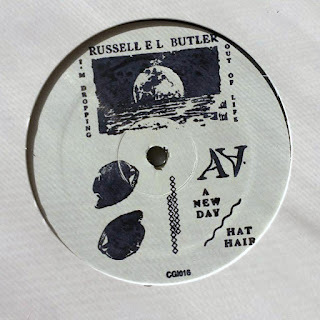 One night we were listening to a mix that had been freshly assembled by Fit Of Body when a particular track caught my ear, and when I asked Ryan about it he referred me to Love Letters's soundcloud page. From there I began a conversation with the artist known as Love Letters and after listening to a handful of demos it became very clear that we needed to put some of this music on a record. As such we are proud to present to you the Suburban Attractive Complex EP. After a little back-and-forth we arrived at a tracklist that leads off with the playful strings and chopped-vocals from a late-top-40-princess expertly arranged over serious bass and endlessly inspired rhythmic arrangements of "Who Was Driving?" Next the tone turns inward as the melancholic bass of "F+" closes out the A-side with sweeping strings and horns over a rolling rhythm of analog kicks and cleverly designed drum hits. Kicking back into high-gear on the flip, "Sporty Presentation" bursts out of the speakers with a robust funk and playfully-aggressive, atheltic tone that is too infectious not to notice. Rounding out the release is the epic "Digital Favoritism," whose warped chords of triumph buoy incredible feats of rhythm and melody that builds into a frenzy of ecstatic motion. 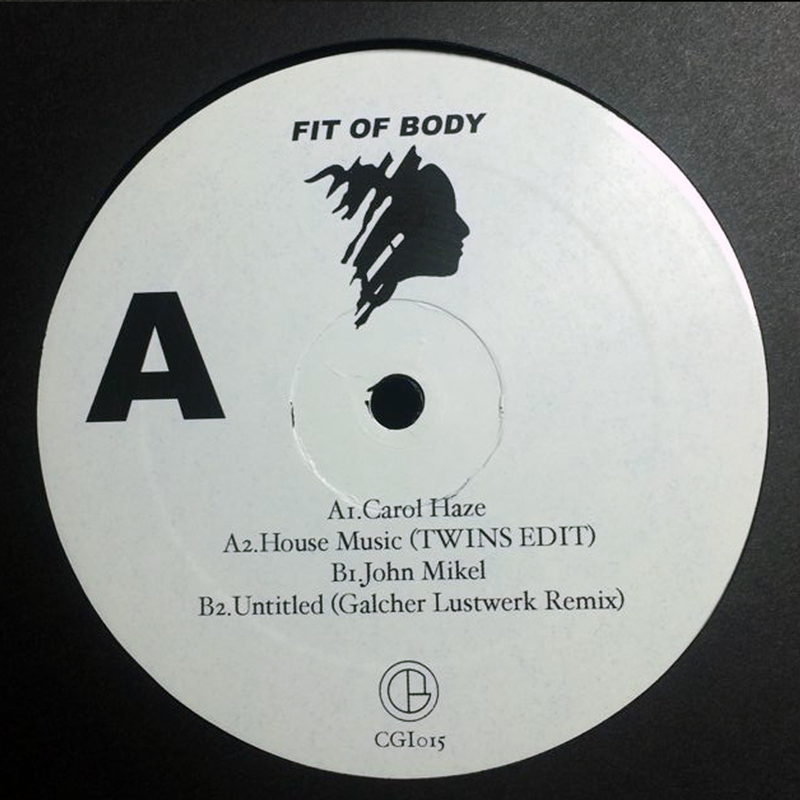 CGI015, the debut 12" by Fit Of Body (w Galcher Lustwerk & TWINS rmxs), is now available for direct order (vinyl/digital) from CGI. To place an order visit our webstore - it will be in shops internationally on Sept 24, 2016. 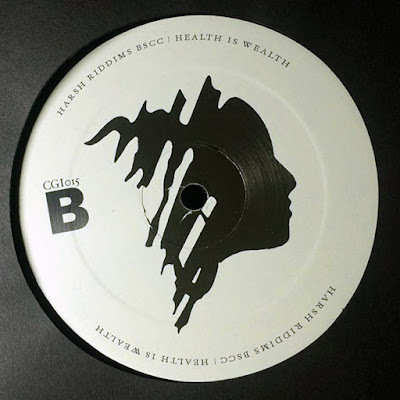 Having already issued a few cassettes via his own Harsh Riddims label as well as CGI's sister label DKA Records, Ryan Parks brings his Fit Of Body project to CGI for his debut 12" release. 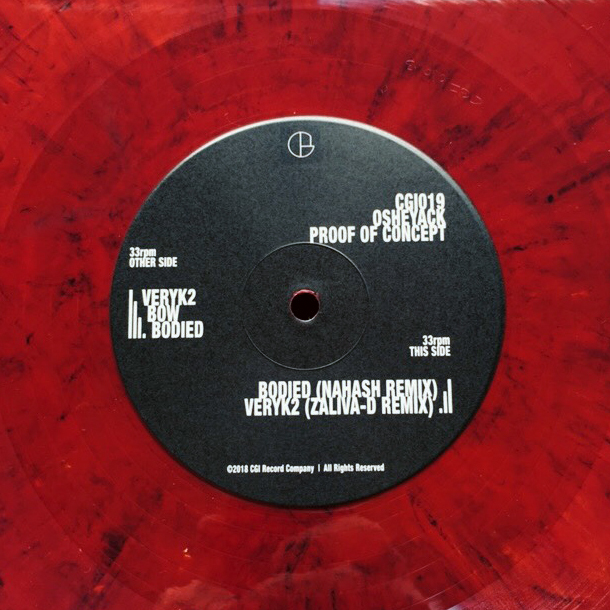 Here we are treated with two previously unreleased original cuts as well as Galcher Lustwerk and TWINS reworks of a pair of older tunes. Fit Of Body's sound is unique among the current crop of bedroom dance producers in that it can ignite a dancefloor while still feeling deeply personal. This mood is enhanced by the way Parks colours his tracks with his own voice. His approach to adding live instrumentation to the arrangements lends a handmade delicacy otherwise lacking in so much hyper-quantized machine music. These are tracks that will feel at home in the DJ booth, your living room and your bedroom. 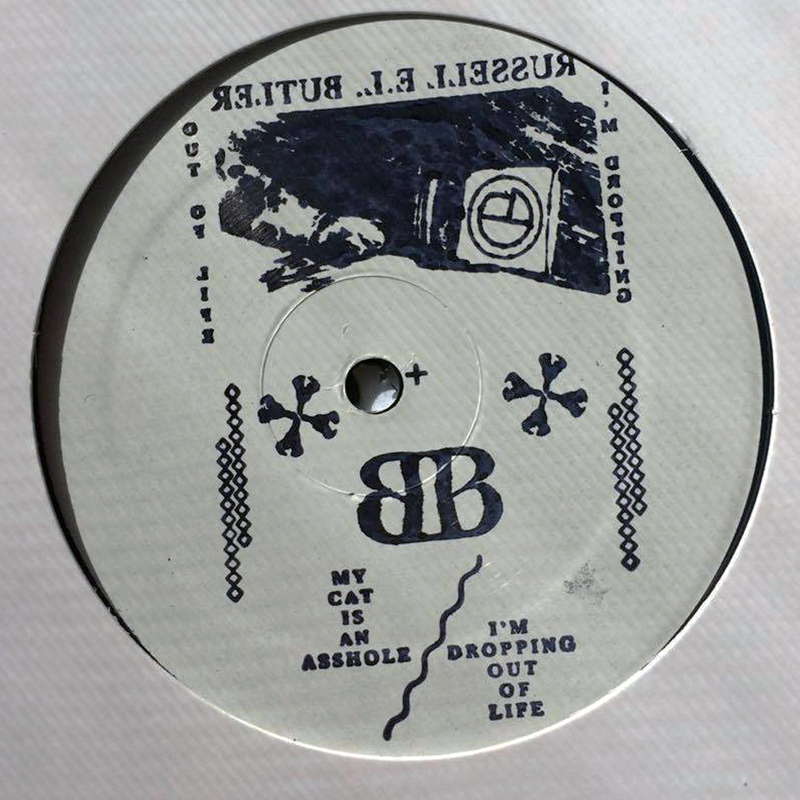 CGI014, the Straightened Out 12" EP by Prostitutes, is now available for direct order (vinyl/digital) from CGI. To place an order visit our webstore - it will be in shops internationally on May 09, 2016. Hailing from Cleveland, Ohio, James Donadio's Prostitutes project has been one of the American underground's most unique, prolific and consistent forces for the better part of a decade. Now he brings his raw deluxe sound to CGI with "Straightened Out", a new EP from beyond this world. The material presented here prove Donadio to be much more of an artist and performer than a 'producer'. The five tracks don't have the feel of an overly-labored studio production but rather embody the sound of someone fearlessly plugging in a few machines and wrestling with them until they generate a sound and energy far greater than the sum of the individual components. 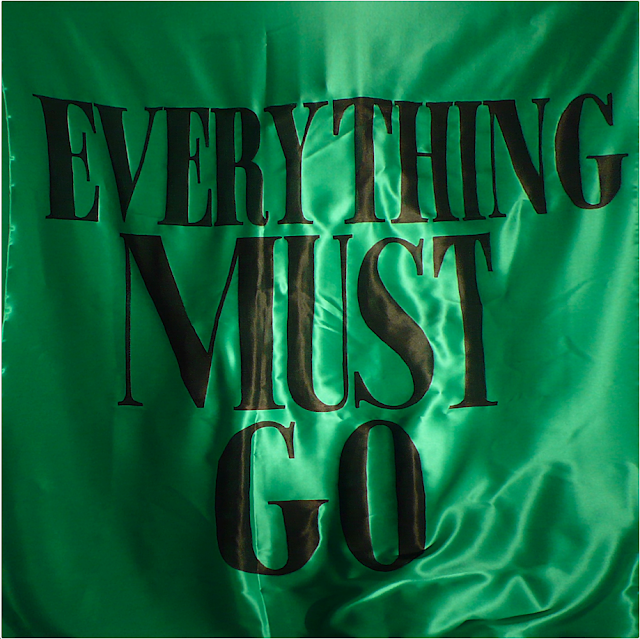 The trademark hypnotic minimalism employed on previous Prostitutes efforts is still apparent, however Donadio has evolved the trademark blockiness of past rhythmic excursions into a compellingly rigid machine funk. From the revolution 909 of "Just Black Medallions", the window shattering rave siren insanity of "Ridicule the Rule", to the slowed and spacious "Haunt Me And Taunt Me", the only thing more impressive than the range on show here is how all five tracks feel distinctly unified by the powerful sensibilities of their creator. 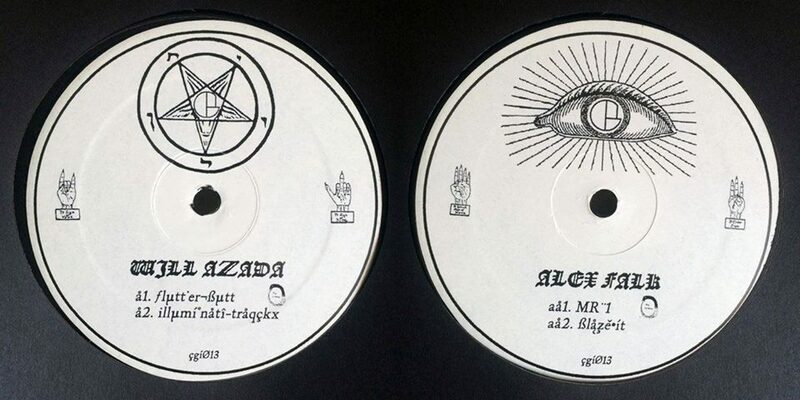 CGI013, the Illuminati Traqckx split 12" EP by Will Azada and Alex Falk, is now available for direct order (vinyl/digital) from CGI. To place an order visit our webstore - it will be in shops internationally on March 14, 2016. It is by now no secret that the sounds of the kick drums echoing off the hills of the Tennessee valley have been singlehandedly redefining what we know to be truly Proper for the better part of a decade now. However, the faces of those that make up this new world order have remained largely in the shadows. As such we are beyond excited to bring Tennessee's two most elite producers, Memphis's Will Azada and Knoxville's Alex Falk, back to CGI. 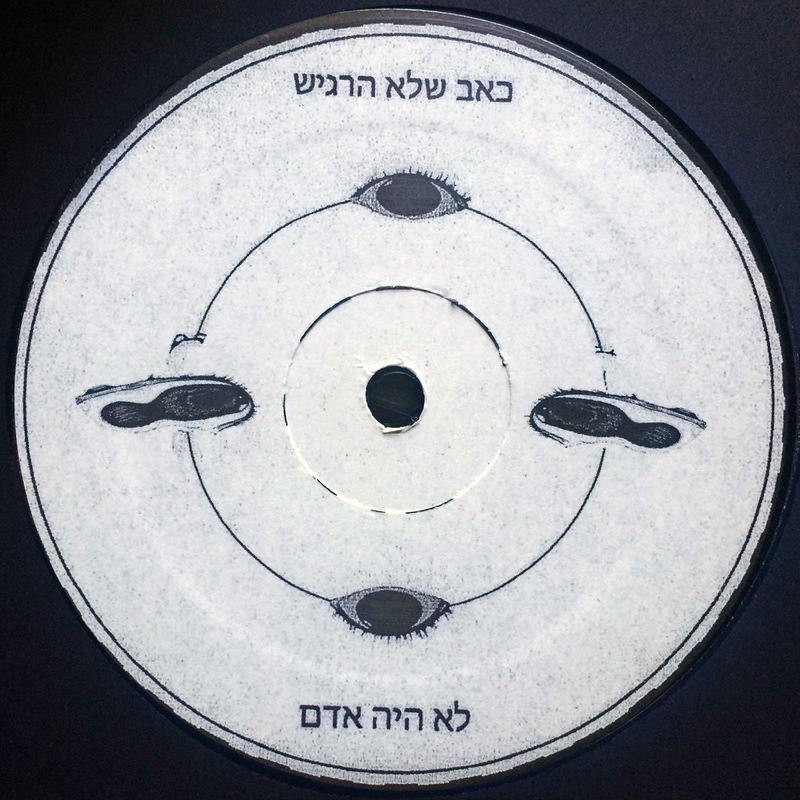 'The Illuminati Traqckx' EP is a split 12" powerful enough to knock the Earth so far off of it's axis that even Jeff Mills's mothership won't be able to swing it back on track. The A side see's the first 2 new cuts from Will Azada (under his given name, at least) to hit wax since his untouchable Cliché EP for CGI in 2013. Two sides of the same coin, both "Flutterbutt" and "The Illuminati Traqckx" anchor a living, breathing, spacious rhythm scape around a deep thudding kick, expertly crafted percussion workouts, and airy chord stabs to create an otherworldly and immersive environment in which to lose your mind and find your body. Consider these cuts a master class in maintaining momentum. Flipping over to the AA side, Alex Falk tones down the atmospherics but not the intensity with two cuts of classic Falk-style techno bombs. "MR1" kicks it off with a massive kick drum anchoring a polyrhythmic monosynth and dancing white noise to create a driving cut that is as beautifully simple as it is gripping. For "Blazeit," the EP's final cut, Falk keeps the rolling monosynth/kick drum dynamic that made "MR1" so irresistible but this time colors it with hi-hats and what sounds like a sample of someone who took too deep of an inhale, expertly arranged so the intensity never stops building. No handclaps required. 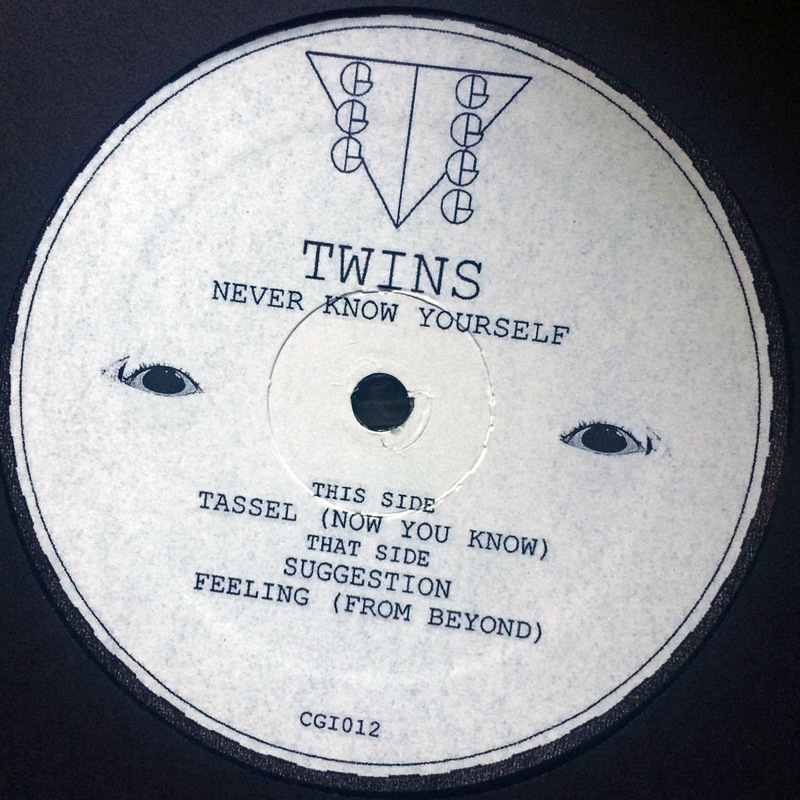 CGI012, the Never Know Yourself 12" EP by TWINS, is now available for direct order (vinyl/digital) from CGI. To place an order visit our webstore - it will be in shops internationally on October 23rd, 2015. 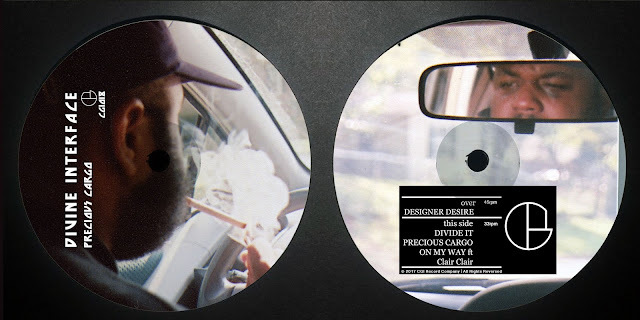 Hot on the broken heels of Nothing Left, his smash debut LP for Chicago's CLEAR records, CGI boss and Atlanta's own TWINS graces his own imprint with Never Know Yourself, a three-track EP that treats listeners to a different side of the producer's output. A-side cut "Tassel (Now You Know)" is pure emotivational dancefloor catharsis: behold a distorted 909 chugging away under a funky FM bassline and thick pads of melancholic ghost organs while a soaring lead and a haunted croaking mantra take it all the way to tear-jerking dance floor rapture. 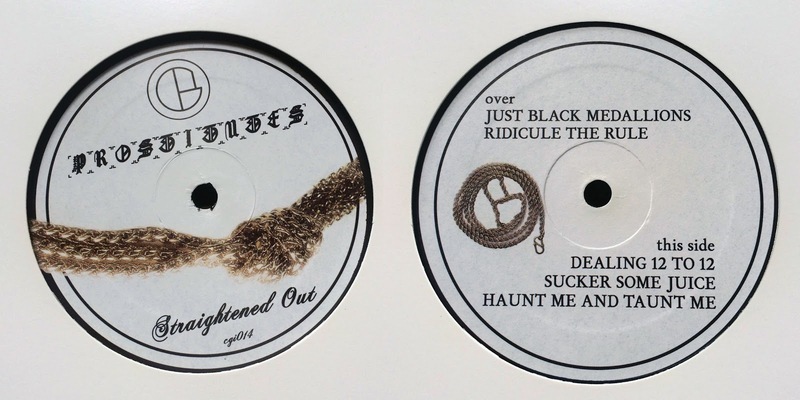 Flip it over to the B-side and immediately have that sorrow cleansed by the brutal assault of "Suggestion”, a heavy and distorted techno bomb that's all shifting rhythmic cycles and out-of-control synth chirps, sounding like something ripped from a Frankie Bones mix circa 1992. 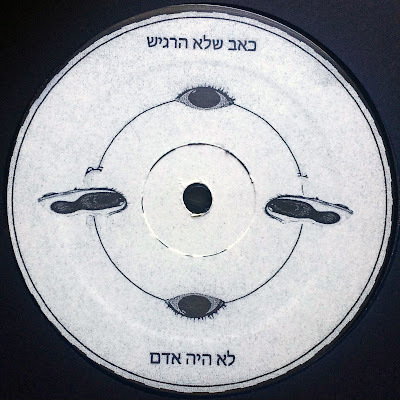 Closing things out is a sleazy slab of subconsciously mid-dreamstate insta-composed Chicago house ripped right out of the back of TWINS’ head, and it’s appropriately titled "Feeling (From Beyond)." 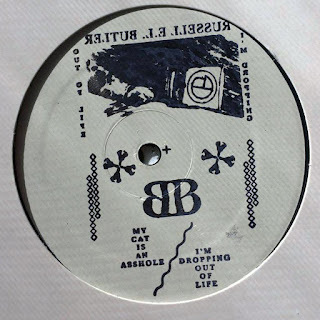 A juicy and rotund bassline of the most evil kind holds steady as matrix-defying bongo-and-kick patterns rise and fall while whispered provocations tie it all together in a banger suited only for the stickiest of dance floors.